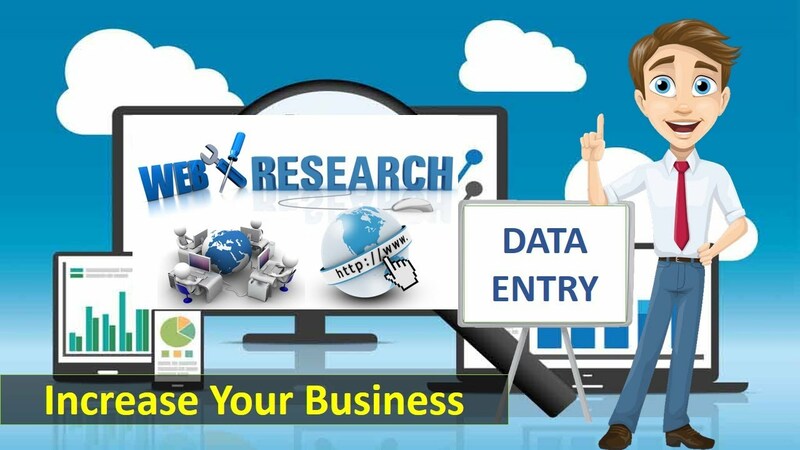 I have great experience of data entry, web research, web scraping, data mining, PDF Conversion , b2b Emails finding and much more. Also i have extensive experience and knowledge of MS Office (MS Word, MS Excel, etc). I am specialist in data entry. I can promise high quality and delivery before the deadline. If you're looking for a high-quality data entry service then you have come to the right place. 5. De-duplicating and cleaning up Excel files. 2. Find Emails/Contact Details from Websites. *Please contact me before purchasing my hourlie.